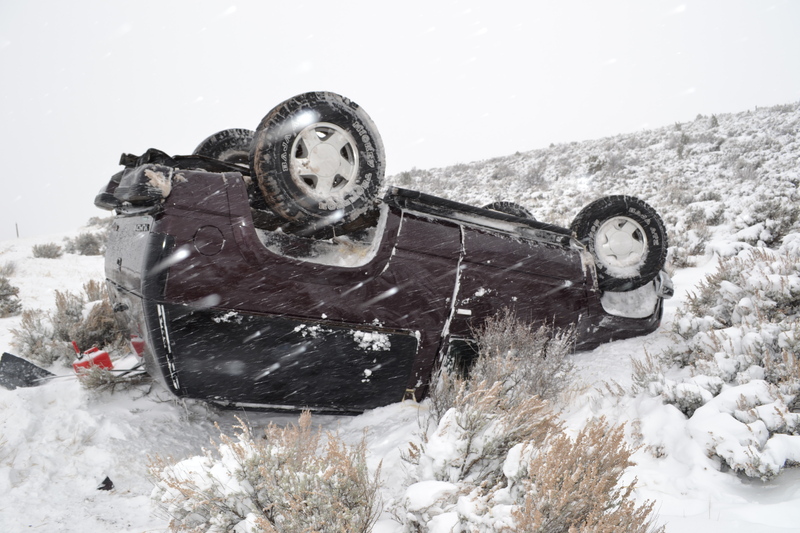 IRON COUNTY — A vehicle rolled off the road Monday about 25 miles north of Cedar City at approximately 12:15 p.m. after a morning of snowfall. A car was traveling south on state Route 130 when it rolled off the right side of the road, Utah Highway Patrol Sgt. Ryan Bauer said. There were no reported injuries and no other vehicles were involved. There have been no citations issued at this time, Bauer said; the investigation is still ongoing.